Two super hero films came out this year. 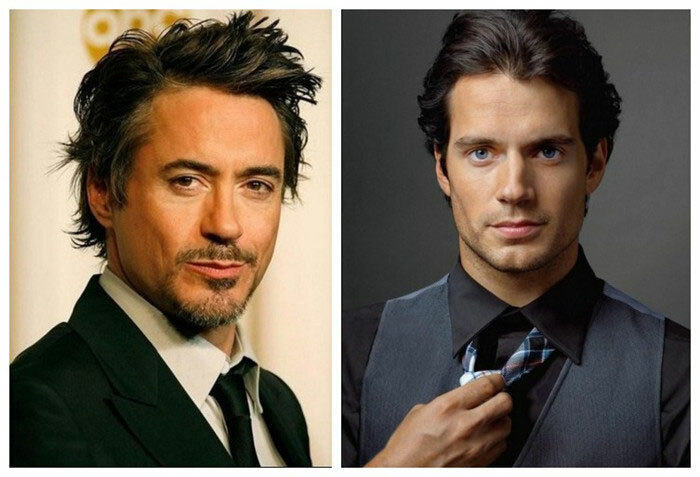 One is Iron Man 3; the other is Man of Steel. Which will be the better superhero movie? I know both movies have their supporters and their detractors. So this article just focuses on my own opinion. 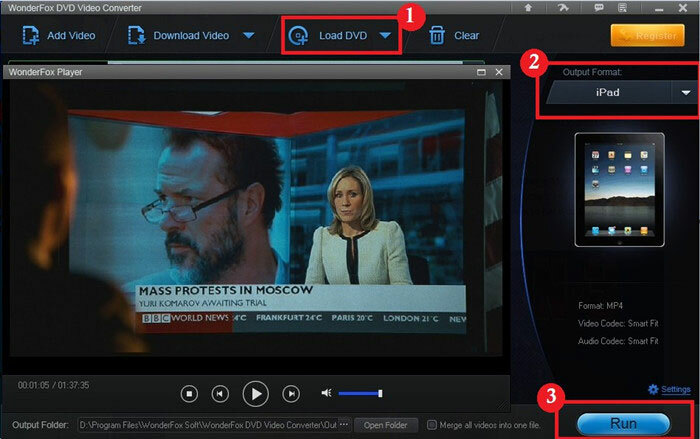 If you tend to find ways to back up DVD Iron Man 3 or back up DVD Man of Steel. It may be a good helper as well. First let’s learn more information about both films. 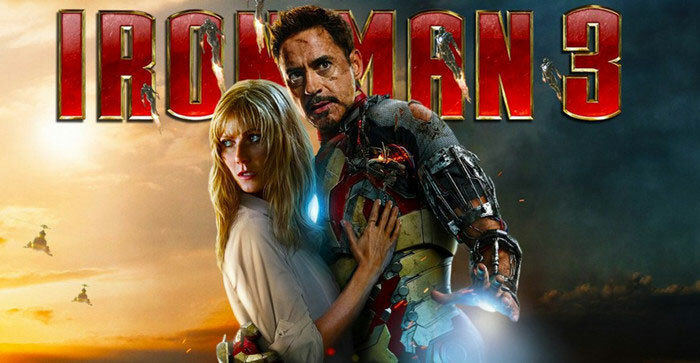 Iron Man 3 has already become the fifth biggest film of all time at the worldwide box office in less than two months. It pits brash-but-brilliant industrialist Tony Stark/Iron Man against an enemy whose reach knows no bounds. When Stark finds his personal world destroyed at his enemy's hands, he embarks on a harrowing quest to find those responsible. This journey, at every turn, will test his mettle. With his back against the wall, Stark is left to survive by his own devices, relying on his ingenuity and instincts to protect those closest to him. As he fights his way back, Stark discovers the answer to the question that has secretly haunted him: does the man make the suit or does the suit make the man? Above is the brief introduction of Iron Man 3.I don’t want to deny the high box office of this film and Robert Downey Jr is great as an actor. But there is still some weakness in this great film. It feels like an exploitative mulching of present-day anxieties and is a bit “out there” for a lot of viewers. 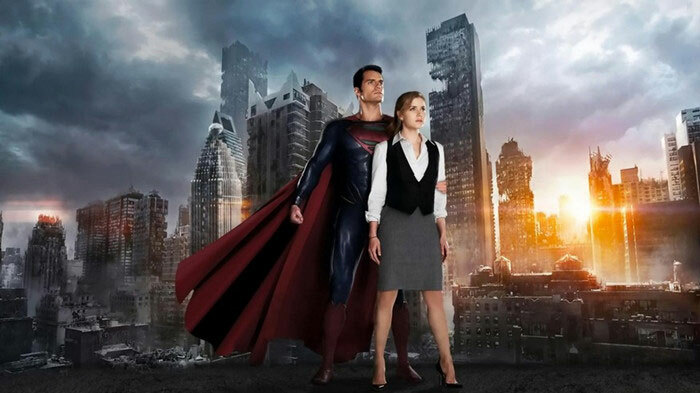 While Man of Steel leaped to $400 million worldwide in just two weeks. Clark Kent/Kal-El (Henry Cavill) is a young twenty something journalist who feels alienated by powers beyond anyone's imagination. Transported to Earth years ago from Krypton, an advanced alien planet, Clark struggles with the ultimate question - Why am I here? Shaped by the values of his adoptive parents Martha and Jonathan Kent, Clark soon discovers that having super abilities means making very difficult decisions. But when the world needs stability the most, it comes under attack. Will his abilities be used to maintain peace or ultimately used to divide and conquer? Clark must become the hero known as "Superman," not only to shine as the world's last beacon of hope but to protect the ones he loves. Howerver, compared with Iron Man, there's very little humor or joy in this Superman story. And it seems to consist of endless violence and endless declamation. After all, no matter which movie is the winner, there are people planning to buy DVD Iron Man 3 or DVD Man of Steel. So next is a tutorial about how to easily copy DVD to computer or any other devices. That means, enjoying DVD Iron Man 3, DVD Man of Steel or any latest DVD on any devices is possible. How to Copy DVD to Computer or Any Portable Devices in Simple and Effective Steps? And then, install and launch it. Step 1.Press the “Load DVD” button. And you need to choose which parts should be converted. Step 2.Choose output format as you like. 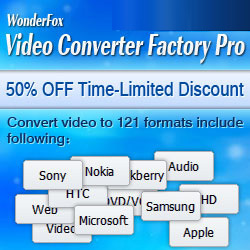 WonderFox DVD Video Converter supports almost all video and audio formats like AVI, MKV, MP4, MOV, MP3, WMA,etc as well as all pop portable devices like iPhone, iPad, Samsung cell phone, etc. Step 3.Click the “Run” button. Wait for a few minutes; you can enjoy the DVD like DVD Iron Man 3 or DVD Man of Steel on your portable devices with original video and audio quality.